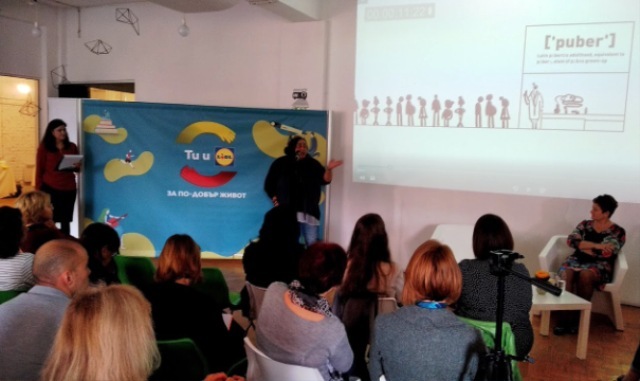 One of the main modules of the two-day training of young peer educators in Plovdiv was on puberty and growing up, during which for the first time was presented BFPA’s short film on puberty, made as a part of the project “The Challenges of Growing Up”, funded in the frame of Lidl Bulgaria’s “You and Lidl for a Better Life” initiative. After watching it, the young participants in the training who were from three Plovdiv and three Sofia schools, plus the young volunteers of Red Cross Youth in Plovdiv, Haskovo and Pazardjik shared their impressions and recommendations, as part of an open discussion and filling a prepared in advance questionnaire. Among the main recommendation was the film to also be shown to parents and to start showing with younger children around 5th grade. 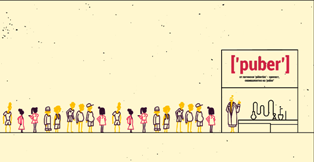 They see the video as a good starting point for an educational discussion and thus will be good for a start. The rest of the training modules included contraception, hygiene, STI and HIV prevention, family planning, communicational skills and team-building, and there were a lot of questions, comments and discussions. 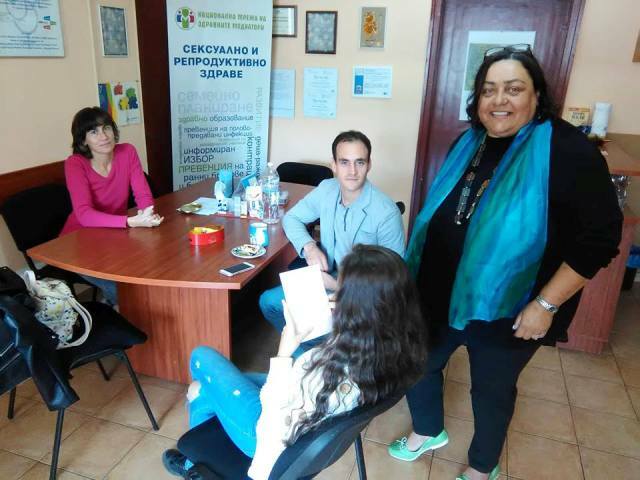 The BYRC volunteers who attended the training supported with up-to-date statistical data about hygiene, HIV statistics in Bulgaria, health messages and campaigns. 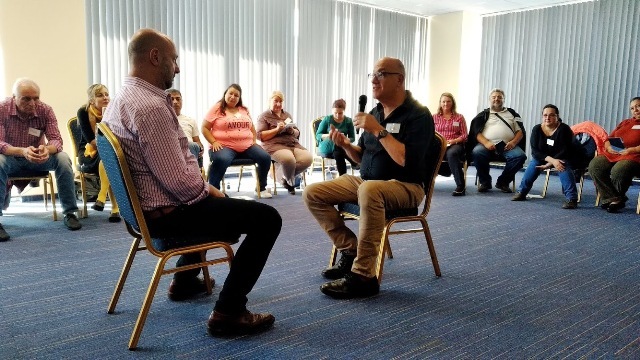 Paul Browde, psychiatrist, storyteller and couples’ guide, graduate of the Royal Academy of Dramatic Art in London, and Murray Nossel, clinical psychologist, Academy Award® nominated for documentary, founder and director of Narativ – both teaching narrative medicine in Columbian University – were facilitators of a listening and storytelling training for creating change, organized by the Bulgarian Family Planning and Sexual Health Association (BFPA). Health specialists and health mediators, psychologists, professionals working on the field with vulnerable communities (Roma, PLHIV, young people with learning disabilities and at risk etc.) from Blagoevgrad, Kazanlak, Lovech, Montana, Pleven, Pernik, Plovdiv, Ruse, Sliven, Sofia, and Sungurlare took part. 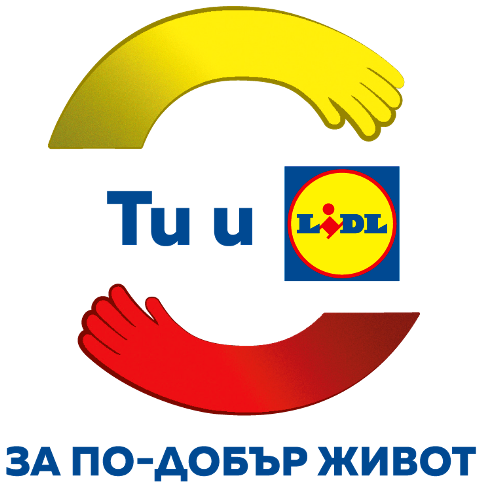 The ceremony of handing over of certificates in the frame of the second edition of the corporative programme of LIDL ‘You and LIDL for a Better Life’ took place on October 3, 2018 in Betahouse. 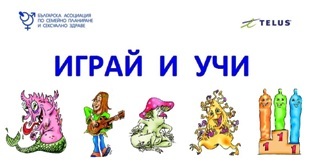 New selection of organizations with ideas of four areas, among which active life and education, got their certificates. 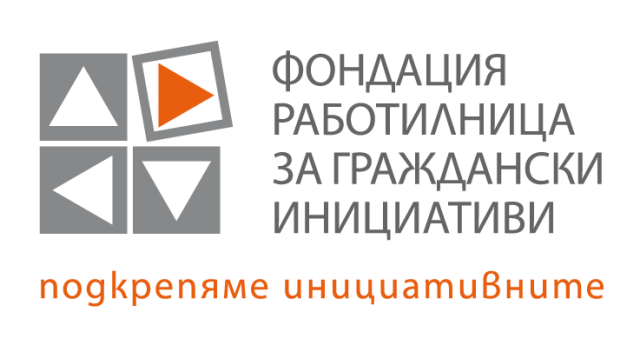 The social responsibility initiative of the company is implementing together with Foundation for Developing Civil Initiatives and Bulgarian Donation Forum. 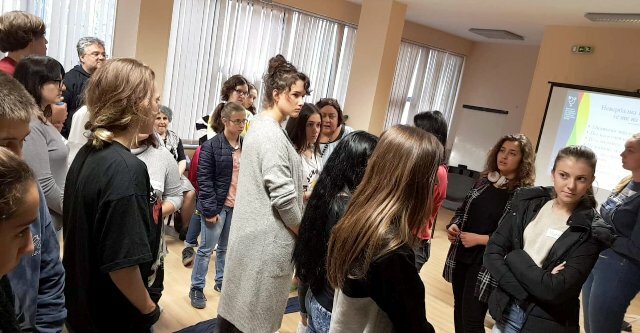 The project “The Challenges of Growing up”of the Bulgarian Family Planning and Sexual Health Association (BFPA) is focusing its work on the importance of understanding and supporting the young people from parents during the time of their maturation. 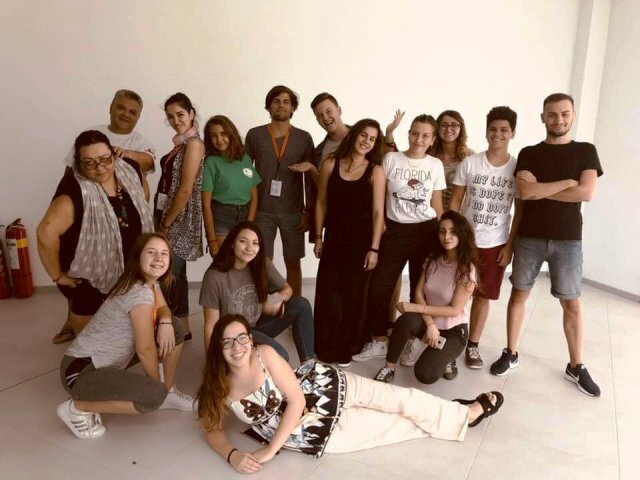 Developing of short video on puberty and its launching in the towns Sofia, Stara Zagora, Pleven, Ruse and Plovdiv, as well among vulnerable communities in the whole country – are main directions in the work around the idea.